Click on the links below to hear or see past episodes. 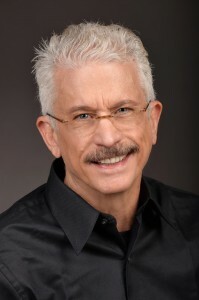 What is the Meaning, Value & Purpose of Addiction? 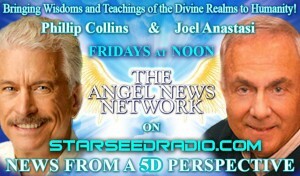 On this episode of the “Get on the Grid With Chessie Roberts” program, Phillip and Chessie discuss the unprecedented ascension energies coming into planetary lei lines and vortices/portals during 2016. They also talk about how these are effecting the ascension of the planet and humanity. During the program we are reminded to be our message, that wisdom is applied knowledge and that truth needs boundaries. 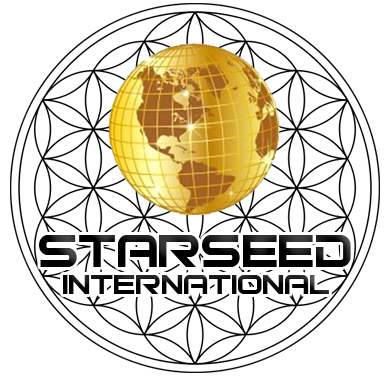 We also get a recap of January and February Ascension Energies and find out just what a Starseed is and what is expected of Light Workers and Way Showers. 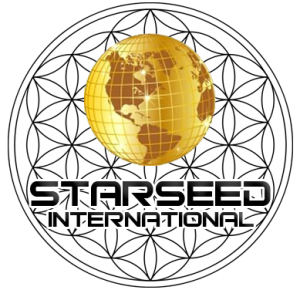 News From A Higher Perspective on Starseed Radio! We on Earth are birthing into a new, exciting spiritual age which is bringing humankind together into a new world of community, harmony and equality. The Angel News Network is a new endeavor that has been created to bring the messages from the Divine Realm to those in the world who are ready to fully release the old and their opposition to the new. This endeavor is based on Archangel Michael’s teachings, which he calls the Five Agreements. These Agreements are principles of living intended to move us from a consciousness of Me to a consciousness of We. This shift in consciousness is necessary if we are to take our gifts and talents out into the world in a way that brings mankind together.